Thorough, complete and specific in analyzing and treating the spine. The Gonstead practitioner addresses your entire spine when evaluating for the presence of vertebral subluxations (spinal misalignments producing nerve interference or irritation) which cause ill health. 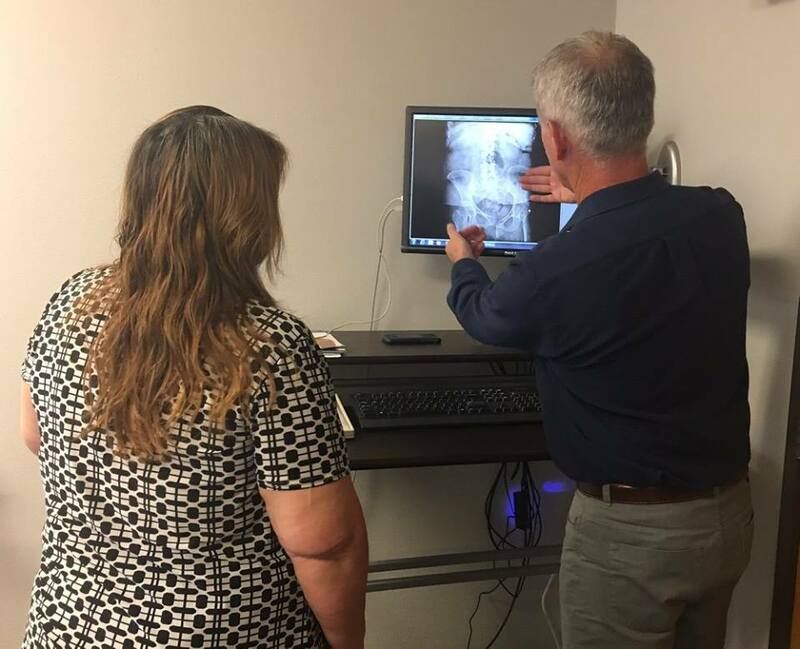 The Gonstead chiropractor conducts a thorough analysis of your spine using five criteria to detect the presence of the vertebral subluxation complex. Visualization is a way to cross, reference all the other findings. Your chiropractor is an expert in looking for subtle changes in your posture and movement which could indicate any problems.